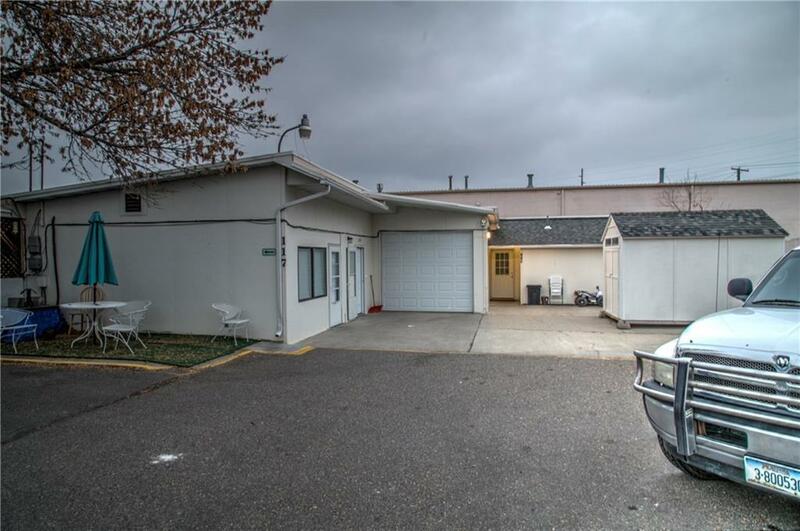 Investors take a look 10 separate rental units on one property! Current total rents are $5,446.00 a month. 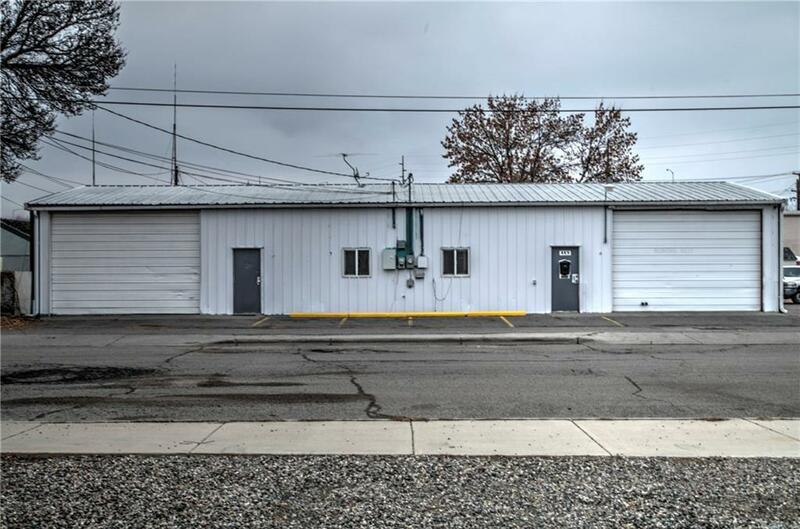 2 commercial shop office spaces, 4 residential rentals, 3 garages and 1 shed. 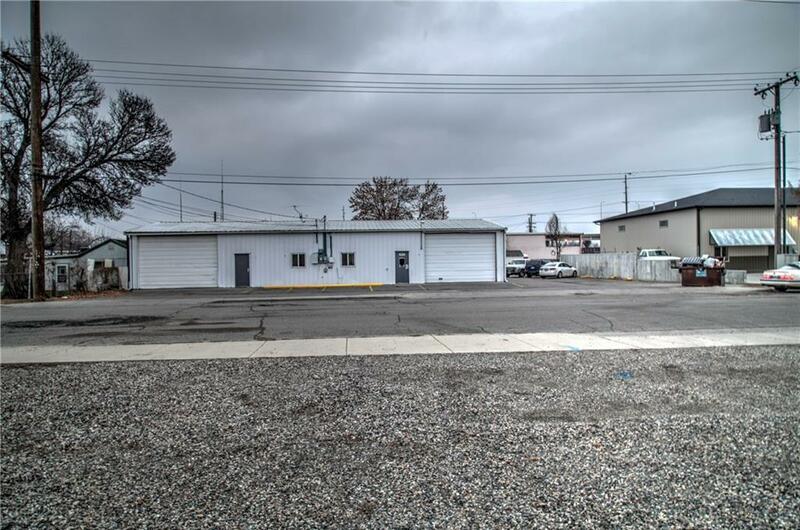 Low vacancy rate and virtually no yard maintenance as mostly paved no lawn to maintain. 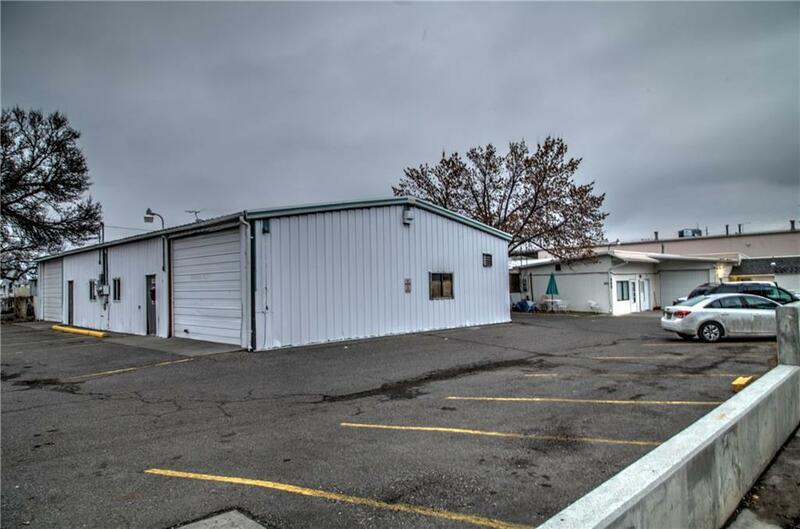 All but one unit is leased or rented and the only one not rented is a garage the owner uses for personal use. 6.7% Cap Rate.